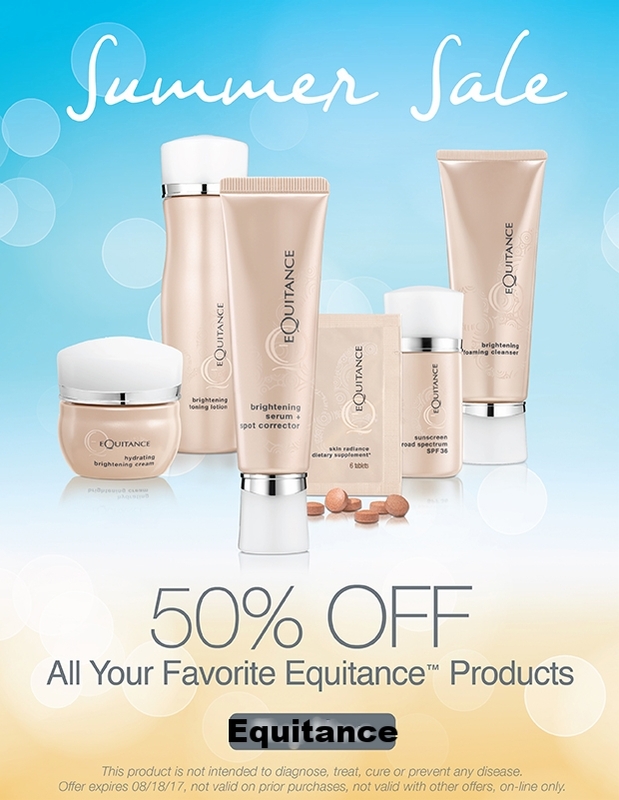 Equitance ~ Friday Flash Sale ~ 50% Off Your Favorite Products (Ends 8/18) + Free deluxe sample with every order that includes a full-size product + Free shipping on all orders! 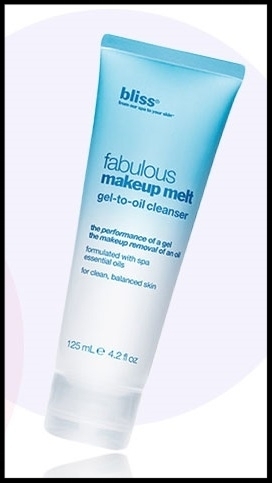 Ulta ~ Platinum Perk Early Access on DERMALOGICA ~ Travel-Size Precleanse Balm ~ $15 and Precleanse Balm ~$45 + FREE 3-Piece Gift with any $40 Dermalogica purchase (Ends 8/18) + FREE Beauty Bag with any $30 purchase (Just add to cart ~ Ends 8/22) + Free DPHUE Deluxe Apple Cider Vinegar Leave-In Hair Therapy with any purchase (Just add to cart) + Free samples + Free shipping with $50 order (Check your email and Ultamate Rewards for Extra Bonus Points Opportunities and 20% Off Coupon including Prestige Brands) GWPs are while supplies last! 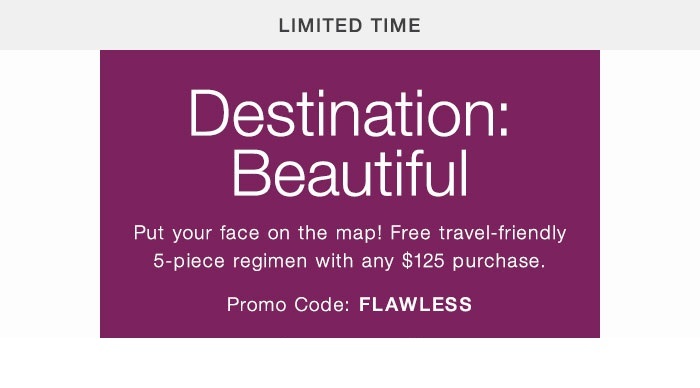 Enter for your chance to Win a Trip to Your Dream Destination! A $2,000 Hotels.com Gift Card! Choose form hundereds of thousands of place to stay worldwide! Total approximate retail value of all prizes combined: $2,025.